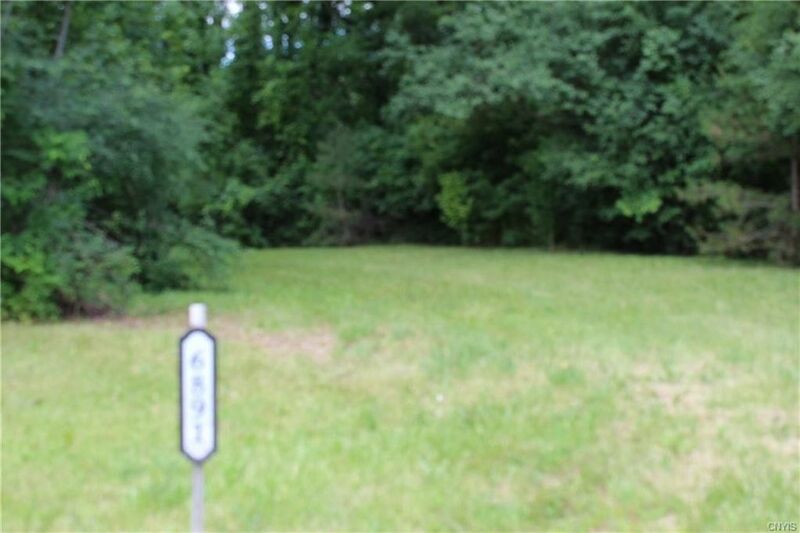 This scenic and 100% private piece of property is ready to go; approved building site has been cleared, driveway cut approved, and town approval for building lot obtained. This exceptional 14+ acre site is a sportsman's paradise; hunters have 14 acres of ideal hunting land - no homes in site means plenty of places for great deer stands. Creek that runs through the property is ready to go for those that enjoy kayaking, canoeing or fishing. There is plenty of room for recreational vehicles and hiking trails; the options are unlimited. There are no neighbors in site in any direction; but, the central location means you are just 10-20 minutes from Syracuse, Baldwinsville, Skaneateles, and Auburn. This could be the opportunity you've been been waiting for! Directions: From Baldwinsville: West on Donner Street to South on Route 31 to 6891 Route 31 - on the right between East Dead Creek Rd. and Old Route 31. From Camillus: Route 173 West to North on Route 31 - 3/4 of a mile to property on the left.